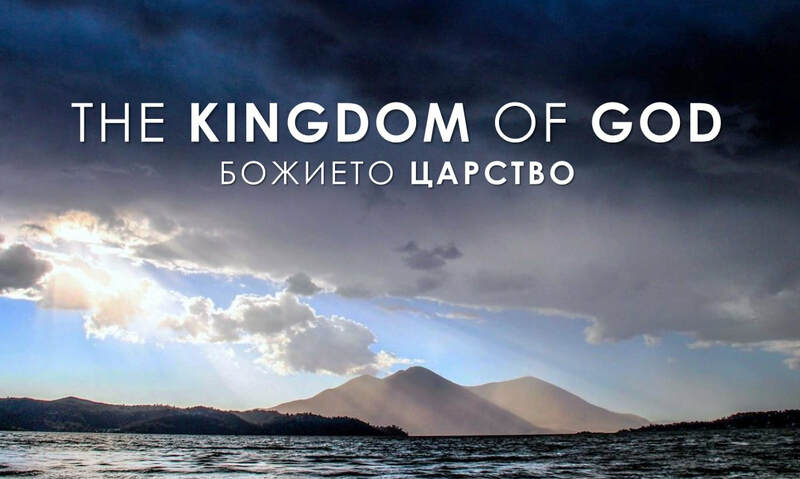 The Kingdom of God is one of the great - if not the great - theme of the Bible. It is the plan of God and the hope of the world: that God would be our King and we would be His people. In this series we explore that hope, how we can enjoy it now, and how we can look forward to it with certainty because of Jesus' death and resurrection.